Bowel cancer is the second biggest cancer killer in Northern Ireland with around 400 people dying from the disease every year. However bowel cancer is treatable and curable especially if diagnosed early. Screening provides the best way to detect the disease at an early stage when treatment has the best chance of working. Nearly everyone diagnosed at the earliest stage will survive, however this drops significantly as the disease develops. 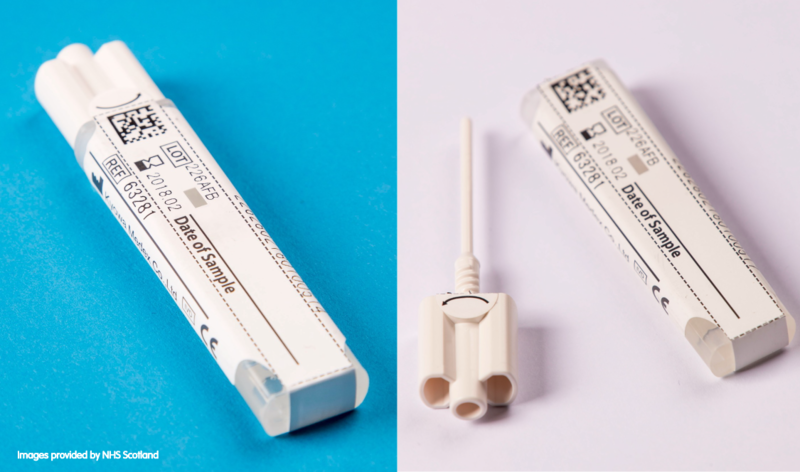 Currently in Northern Ireland if you’re registered with a GP and aged 60-74, you will receive a Faecal Occult Blood Test (FOBT) in the post every two years. Using the cardboard sticks provided, you will be asked to provide two small samples of poo onto a special screening card. You will need to do this three times over a 10 day period. The test looks for hidden blood in your poo, which could be an early sign of bowel cancer.